It makes sense that the Dominican Republic is one of the Caribbean’s largest tourist destinations — it’s beautiful. The 19,000-square-mile country sits on the eastern part of the second-largest island in the Hispaniola; on the west side (separated by a manmade wall) is Haiti. 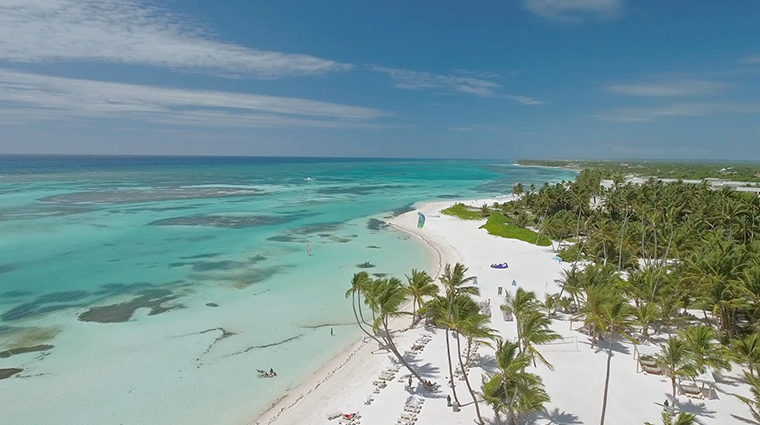 Hosting two international airports — Santo Domingo and Punta Cana — flights from the U.S. are frequent, making tourism the main industry for the country. The Dominican Republic is widely known as one of the best beach escapes in the Caribbean, and it boasts some of the highest peaks in the Caribbean, too. Dine on tropical fare, take in the sun on the beach and dance the merengue.